THIS PIANO IS NOW SOLD. We always have other similar pianos available. 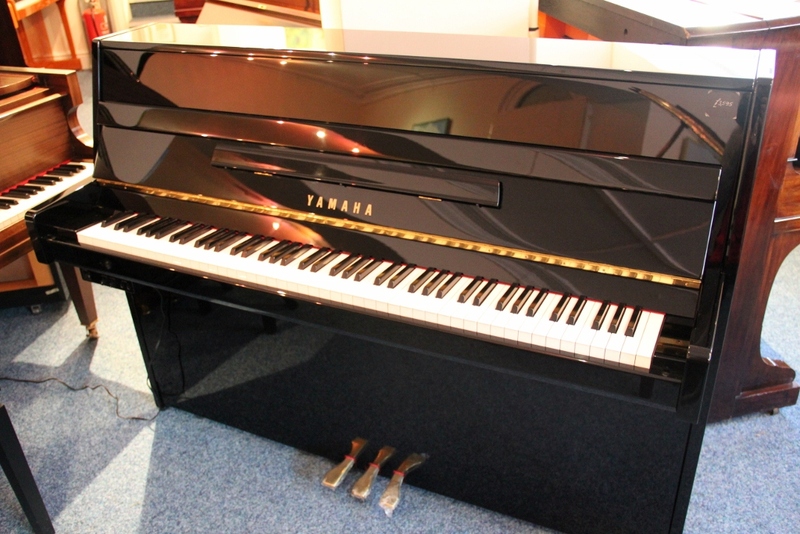 We are pleased to offer a 2 Year old Yamaha b1-silent upright piano in black. The piano is in immaculate, as new condition and it would be difficult to tell it apart from the new b1 – silent sitting next to it. The piano comes complete with a adjustable piano stool & Yamaha headphones.